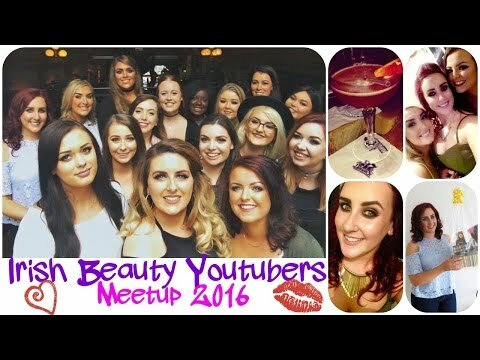 I had the pleasure of attending this year's #IBYMeetup (standing for Irish Beauty Youtubers Meetup!) Dale from MonsterMakeUpxx organised the event which was held in the stunning Café en Seine . I vlogged the day so you could all have a nose too! Enjoy!